How Do I Cancel A Subscription Purchased On My Android Device? Your Adobe Spark Premium subscriptions on Google Play are renewed automatically unless you unsubscribe. Uninstalling the app will not cancel your subscription. If you purchased a subscription using an Android device (phone or tablet), Google requires that you cancel your subscription through the Google Play Store app on your mobile device or through the Play Store on your computer. 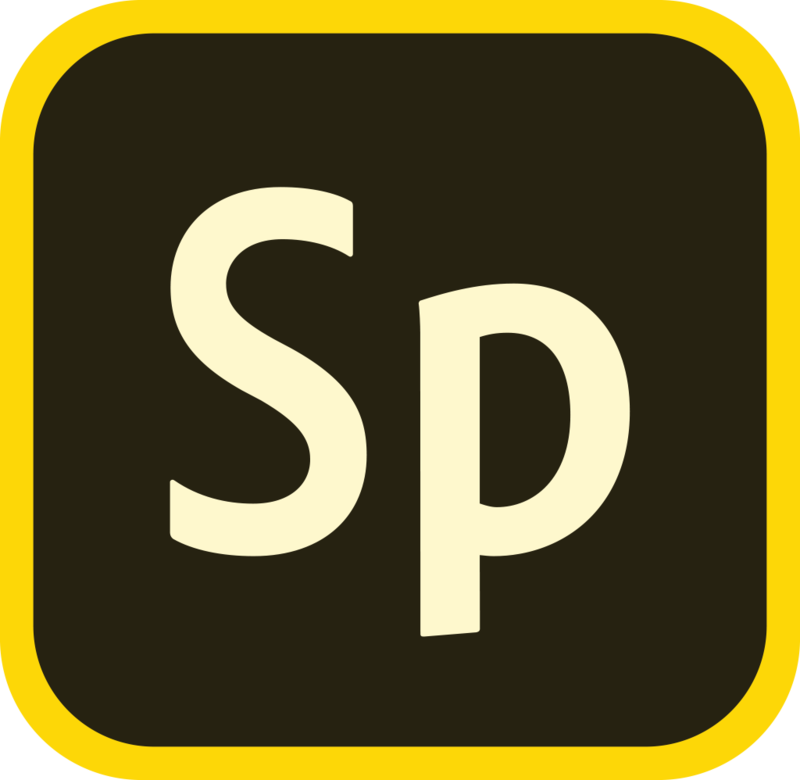 Before cancelling, make sure you are signed into the Google Account that has your Adobe Spark subscription. If not, please switch to the correct account, otherwise you may not see the Adobe Spark subscription. If you have any questions, or need help canceling your subscription and turning off auto-renewal from the Google Play Store, please contact Google Play Customer Support.